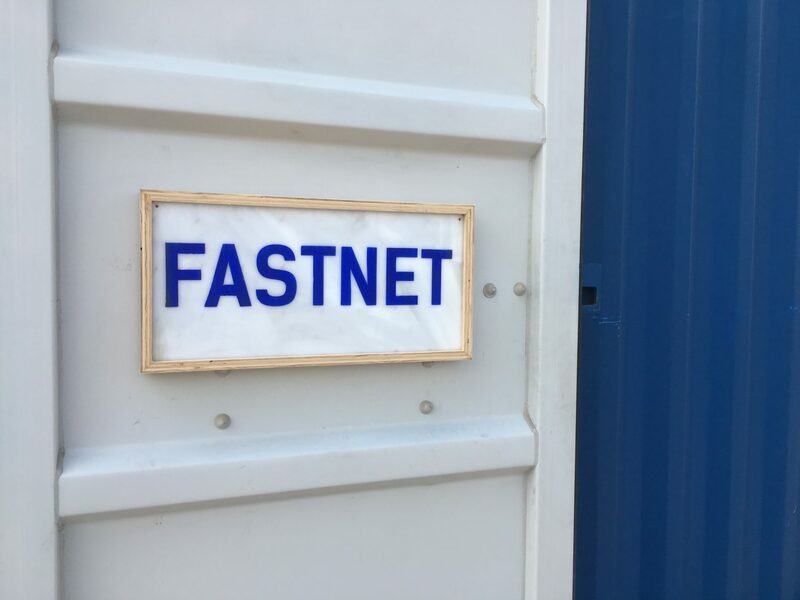 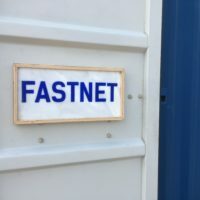 Fastnet is a 20-foot shipping container that artist James Powers outfitted as a mobile gallery that has opened its doors in Red Hook, Gowanus, and Jersey City. 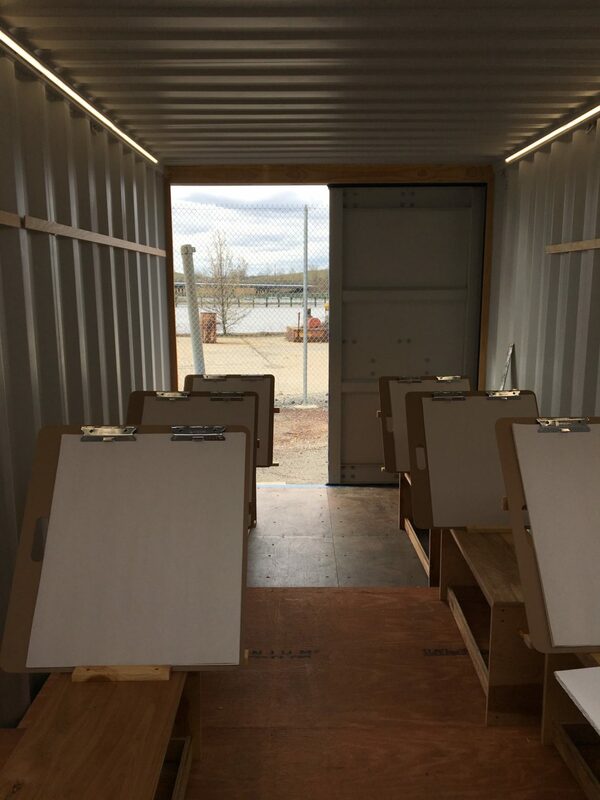 For Freshkills Park, the container became a drawing studio to foster visual awareness. 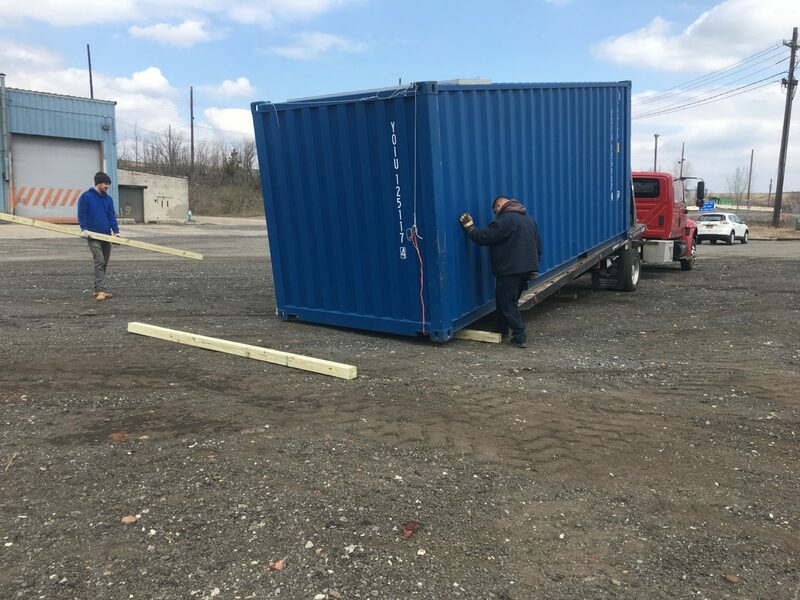 Situated in the “Confluence” at Freshkills Park, an area formerly used by the NYC Department of Sanitation for landfill operations and planned as a cultural and waterfront hub in the future park, the container opens up with a view onto Main Creek and South Mound in the distance. 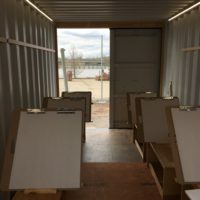 Through the Freshkills Park art program, we have invited school groups and the public for plein air landscape drawing lessons led by practicing artists. 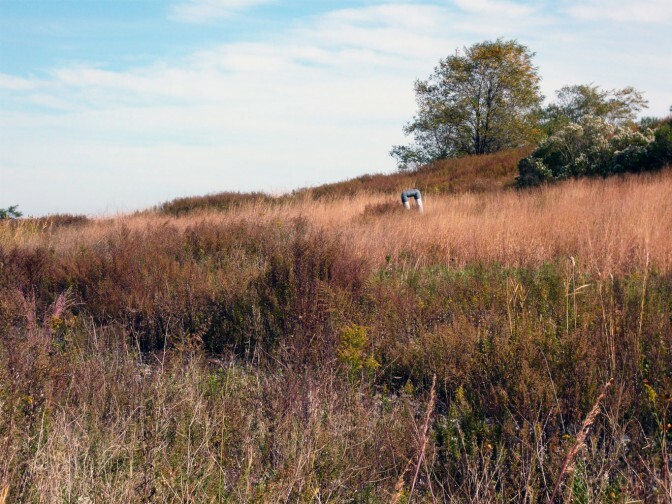 The landscape at Freshkills Park, and from this vantage point, prompts discussion about the human-nature relationship and what is “natural” on a completely engineered site with a topography made from municipal solid waste and infrastructure to manage that material content. 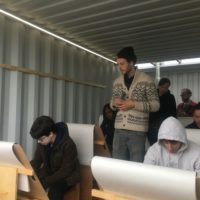 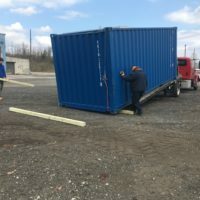 The classroom being in a shipping container, not unlike those used to transport many of the goods we discard, allows reflection on the consequences of our actions on the environment. 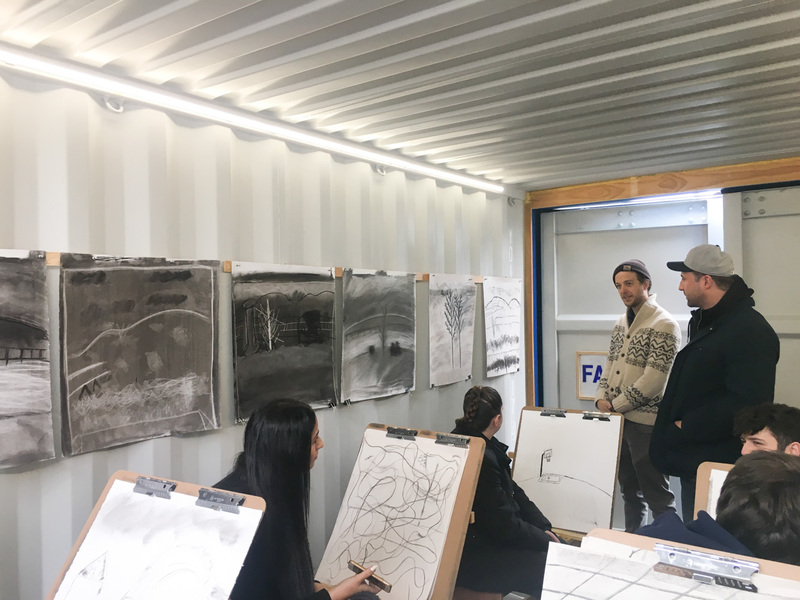 The setting and the practice of drawing the landscape prompt discussion and demonstrate the capacity of art to gain understanding of ourselves and our surroundings. 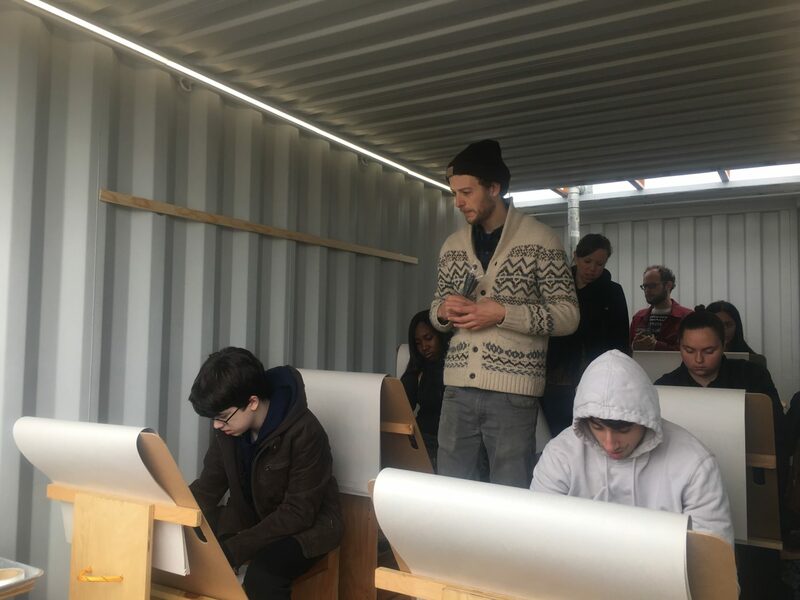 This project is made possible (in part) by a DCA Art Fund Grant from Staten Island Arts, with public funding from the New York City Department of Cultural Affairs; and Con Edison.